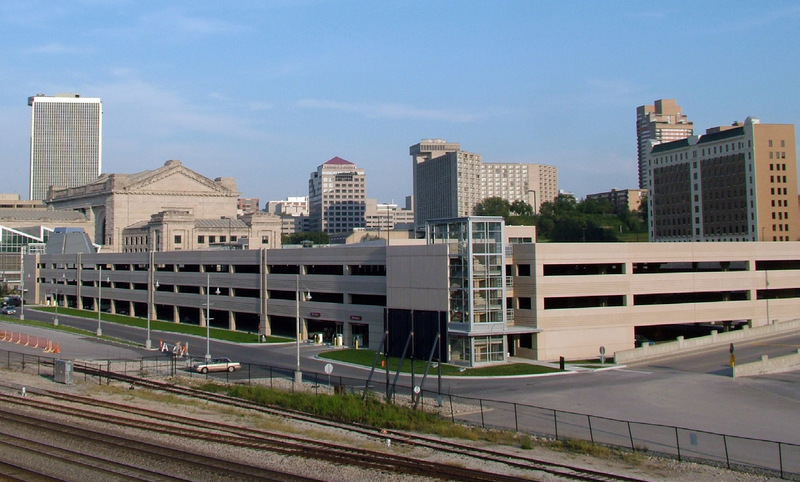 This major community effort combined the restoration of Kansas City’s Union Station with the creation of an interactive science museum. SEA’s involvement fell into three different areas: restoration, modification and new design. Restoration included repairs to water-damaged concrete slabs, as well as repairs to severely corroded structural steel columns and framing members. Structural modifications included the removal of 10 columns and the transposition of their weight loads to adjacent columns via large transfer girders. New construction involved the design of the museum “box,” a large format theater, a planetarium and a 600-car garage. 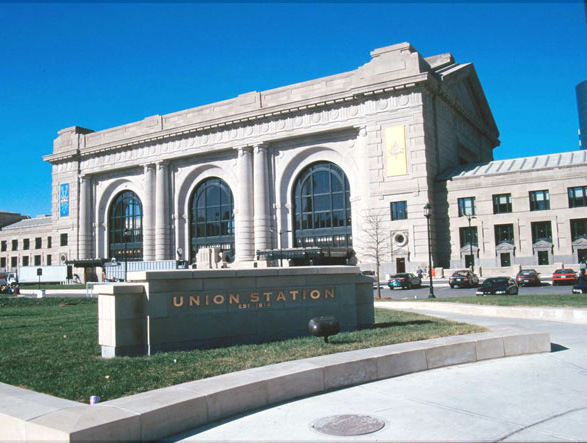 SEA also provided structural design services for the pedestrian link between Union Station and Crown Center. 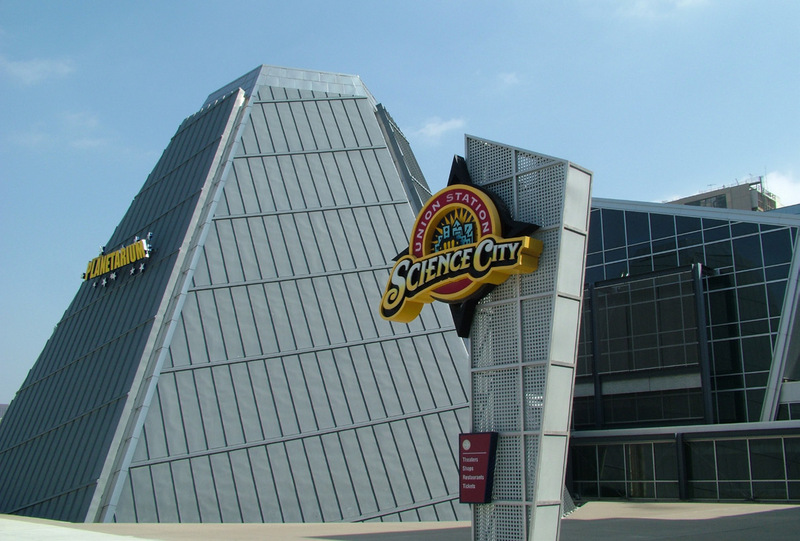 Post-restoration, SEA continues to provide varied services for this Kansas City landmark. 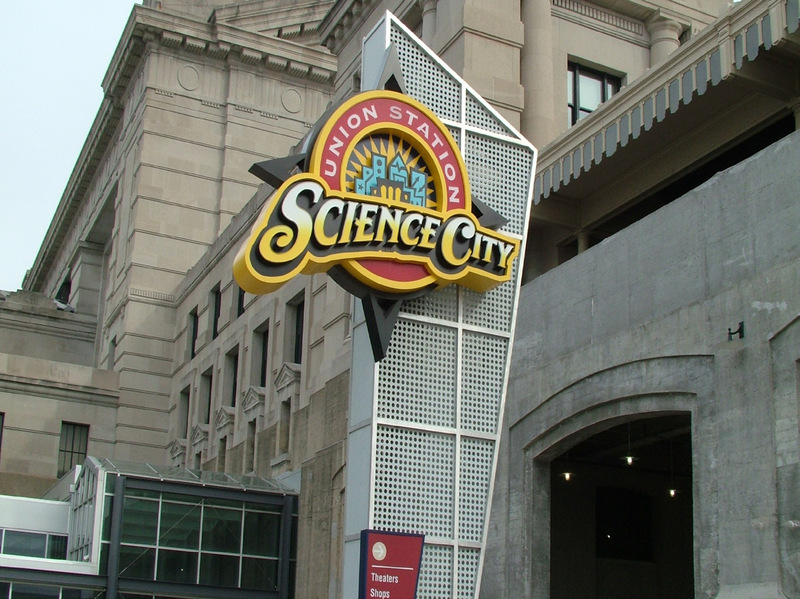 Other projects have included: special inspections, structural reviews and structural design and modifications for restaurants and Science City exhibits.